Large well-cared for Highcreek Gardens home. Bamboo floors, gourmet kitchen w/gas, stainless steel appliances, eating bar, pantry all opening to dining and living room w/fireplace. 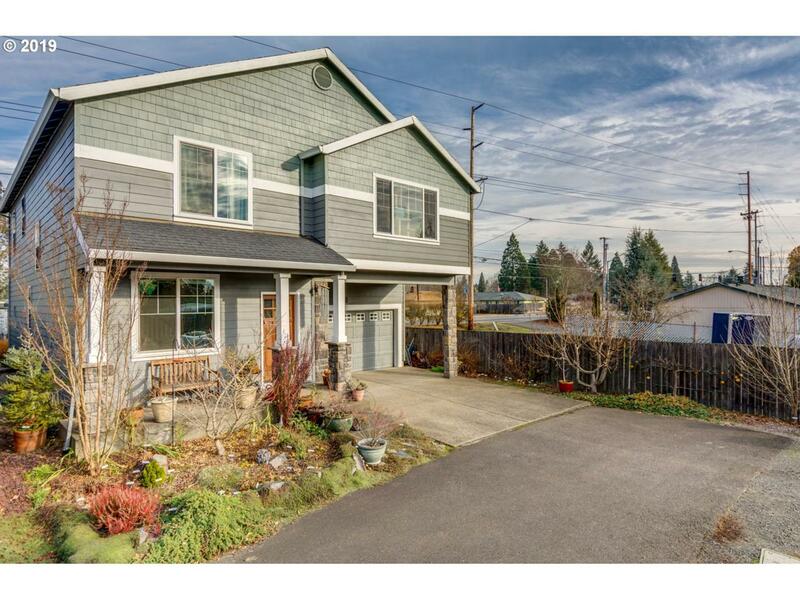 Large vaulted master w/fireplace, his/hers walk-in closets, double sinks & soaking tub. Large bonus room could be additional bedroom. Quiet neighborhood w/community garden, gazebo and trail. Fenced backyard w/garden. Incredible amount of home at this price!